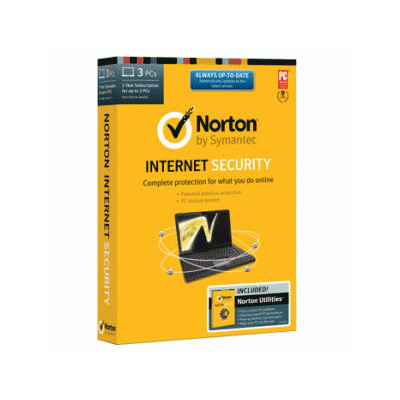 Norton Internet Security 2014 with Norton Utilities 15.0 – for 3-PCs – $64.99 Tax Included. Norton™ Internet Security, protection that allows you to go anywhere online safely with a mix of patented protection working together to repel online threats, social media scams, network invaders, viruses, and spam. Norton™ Utilities fixes common problems, frees up memory, speeds startup time, and boosts program and overall system speed to help keep your PC running fast and error-free. Norton Internet Security 2014 + Norton Utilities 15.0 – for 3-PCs – $64.99 Tax Included. Norton™ Internet Security, protection that allows you to go anywhere online safely with a mix of patented protection working together to repel online threats, social media scams, network invaders, viruses, and spam. Neutralizes today’s and tomorrow’s online threats while boosting PC performance. Combine that with Norton™ Utilities to fix common problems, frees up memory, speeds startup time, and boosts program and overall system speed to help keep your PC running fast and error-free. Excellent blocking of malicious and fraudulent websites. Links to Identity Safe password manager and Norton Family parental control. Network Map monitors other Norton installations. Startup manager. Powerful, intelligent firewall. Accurate spam filtering. Minor impact on system performance. A mix of patented protection neutralizes viruses, spam, network invaders, and unsafe downloads. Secures your passwords and personal information. Protects you from identity thieves, phishers, and dangerous websites, so you can go anywhere online safely. Keeps you safe from both today’s and tomorrow’s threats. Actively protects you from viruses, spam, identity theft, and social media dangers. Insight­ identifies which files and applications are safe and which are dangerous, using the combined feedback of more than 175 million Norton™ users. (+) Spam Blocking keeps your mailbox free of unwanted, dangerous, and fraudulent emails. Antiphishing Technology blocks fraudulent “phishing” sites set up to steal your personal information. (+) Parental Control feature helps you protect your kids from online dangers by giving you direct access to Norton Online Family. (+) Intelligent 2-way Firewall prevents strangers from accessing your home network by blocking incoming traffic determined to be unsafe. Automatic silent updates keep you one step ahead of new and not-yet-invented threats. Eliminates the junk that slows PC startup. (+) Startup Manager frees up PC memory and fine-tunes settings, so your computer starts up faster. A powerful antidote for PC poisonDeep-cleansing tools scour and disinfect even the nastiest infections that lesser products miss. 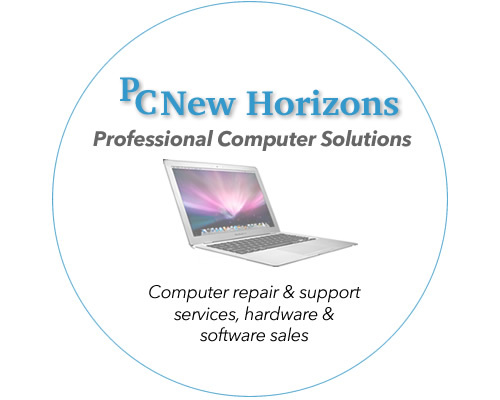 Finds and fixes Microsoft® Windows® issues to prevent PC freezes, crashes, and slow downs. Speed Disk™: Brings together (defragments) and reorganizes (optimizes) files and data that have become scattered across your hard drive. Service Manager: Improves startup time and reclaims system memory by letting you turn off unneeded system applications (also known as Windows services) that Windows automatically runs in the background. UnErase™ Wizard: Lets you quickly restore accidentally deleted files that may be hidden on your hard drive.